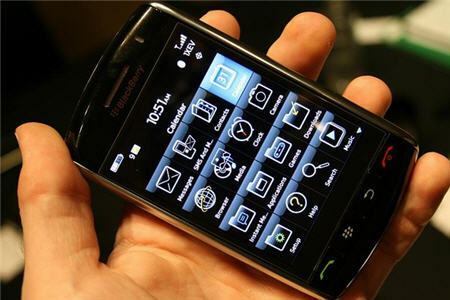 Blackberry Storm 5.0 OS Review! I have had the Blackberry Storm since Feb 09, and all I can say is WOW. Author Nick JolinPosted on October 28, 2009 April 6, 2010 Categories Blackberry, PostsTags Blackberry, OS 5.0, StormLeave a comment on Blackberry Storm 5.0 OS Review!